Attention Builders, Developers, Investors! Miami Hottest Neighborhood Zoning T6-36 vacant land for sale. 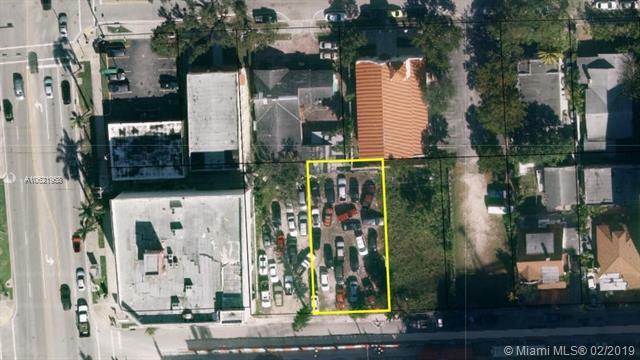 Assemblage with adjacent lot (329 NE 28St.) MLS A10621846. Both must sell together for a total of 11,100 sq. ft.Prime area with multimillion dollar projects all around, hotel and/or mixed use, walking distance to Biscayne Blvd and access to Biscayne Bay water view at road end. Near Wynwood, Design District, Midtown, Downtown and Brickell. Easy access to main roads. Listing courtesy of Local & International Realty Corp.